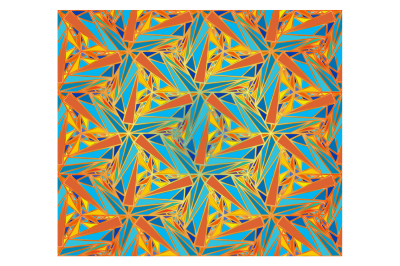 Set of four JPEG files of 300 dpi, in a mosaic pattern. 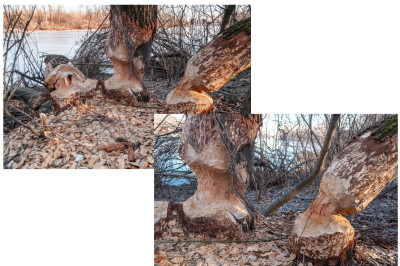 Beavers chewed trees in Hydropark, Kiev, Ukraine. Two photos, JPEG 300 dpi. 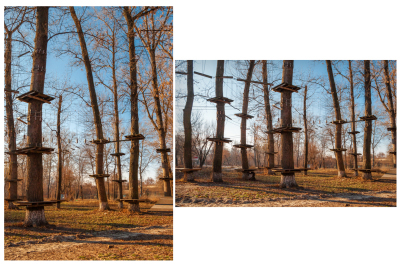 Rope attraction in the Park, two pictures JPEG 300 dpi. In autumn and spring. 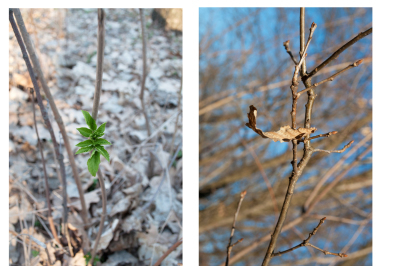 Two photos of autumn leaves and leaves grown in the spring with a snow background, closeup. In JPEG format with a resolution of 300 dpi. 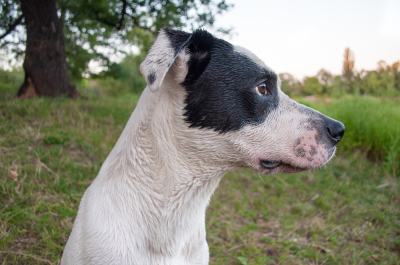 Portrait of a wet dog, looking away, close-up. in JPEG format with a resolution of 300 dpi. 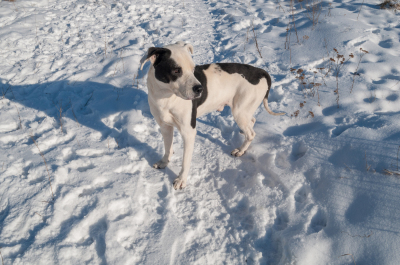 The dog stands on the snow looking into the distance. A JPEG, 300 dpi. 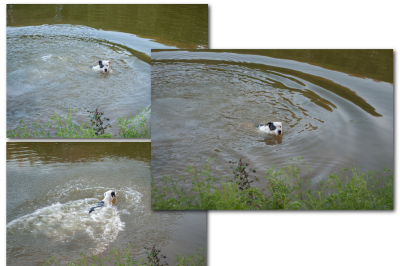 A dog swims in the lake, a series of photographs, JPEG 300 dpi. Dog found in the woods a dirty pond and bathed there. 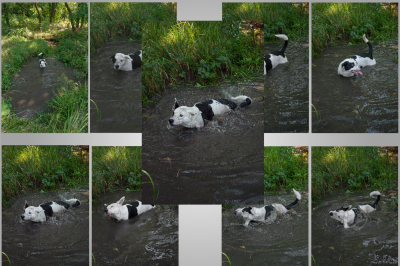 A series of eight photos, JPEG 300 dpi. 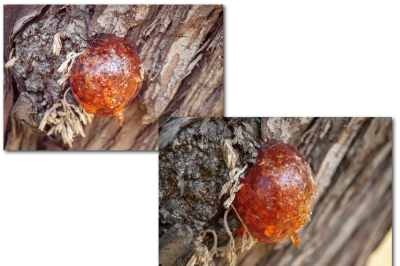 Amber on the bark of a tree, a set of two photos, 300 dpi. 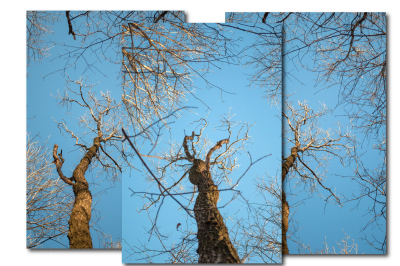 A tall tree from the bottom up, illuminated by the sun, three pictures with a resolution of 300 dpi. Black cat in the snow. 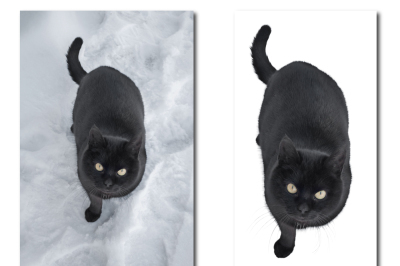 A set of two files: a JPEG with a resolution of 300 dpi in the original, in JPEG format, isolated on a white cat. 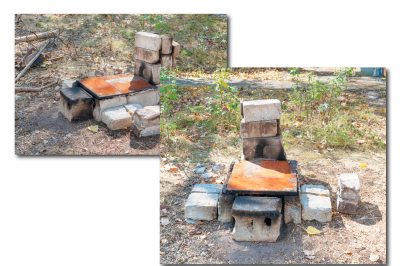 Improvised oven made of brick and iron for cooking in extreme conditions. Two files, a JPEG, 300 dpi. 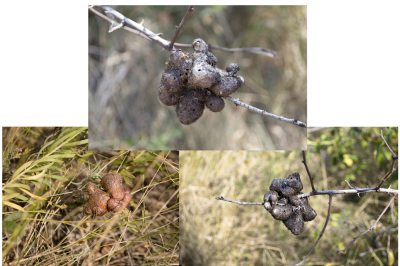 Galls insects Rosalie gall-fly, hanging on a branch, old and new, house its larvae, a set of three pictures of 300 dpi in high quality. 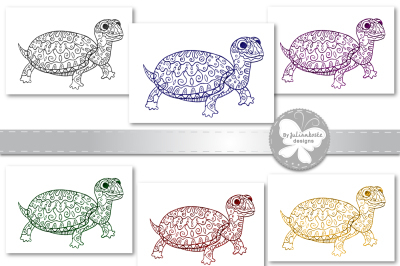 A picture of a turtle with ornament, sketch by hand of a ballpoint pen. 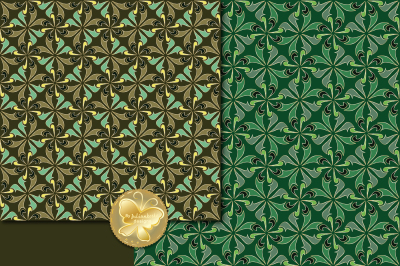 The archive contains 6 JPEG 300 dpi on white background 6 PNG transparent. Icons in the form of an funny ostriches, depicting various emotions. 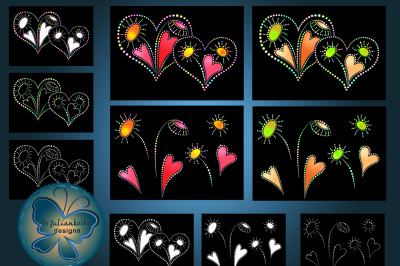 Archive contains: JPEG format with 300 dpi resolution, isolated on white background, PNG transparent background, EPS 10 for use in any desired size. The image of a flying bird, a sketch of hands. 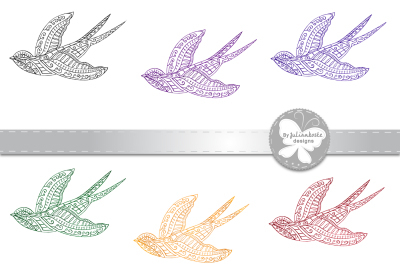 The archive contains 6 JPEG 300 dpi on white background 6 PNG transparent.